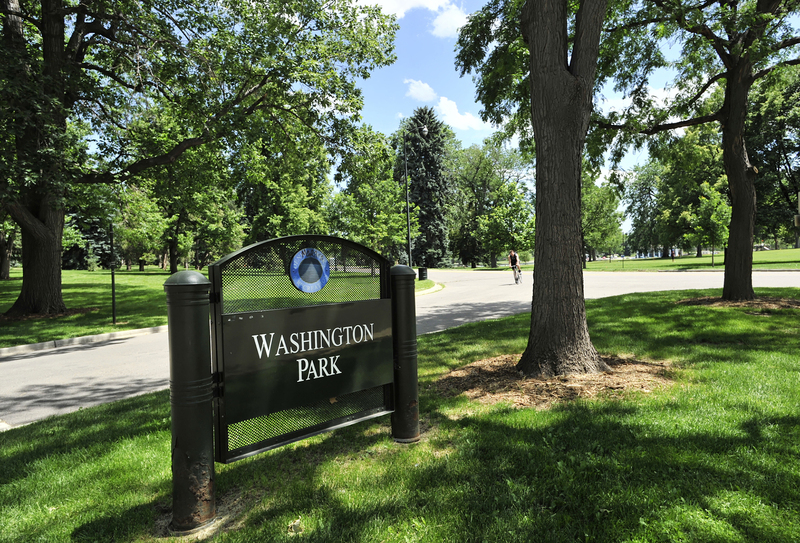 Considered one of the first (and oldest) “suburban” neighborhoods in the late 1800’s, Washington Park is now one of the most popular urban areas to live due to it’s convenient location to downtown, local retail, and with one of the most beautiful parks in Denver. Designed with two large lakes, flower gardens, running/biking trails, recreation center and top notch tennis courts, the park is a well known destination for both locals and visitors alike. The “Wash Park” neighborhood splits itself between the East and West sides of the park. 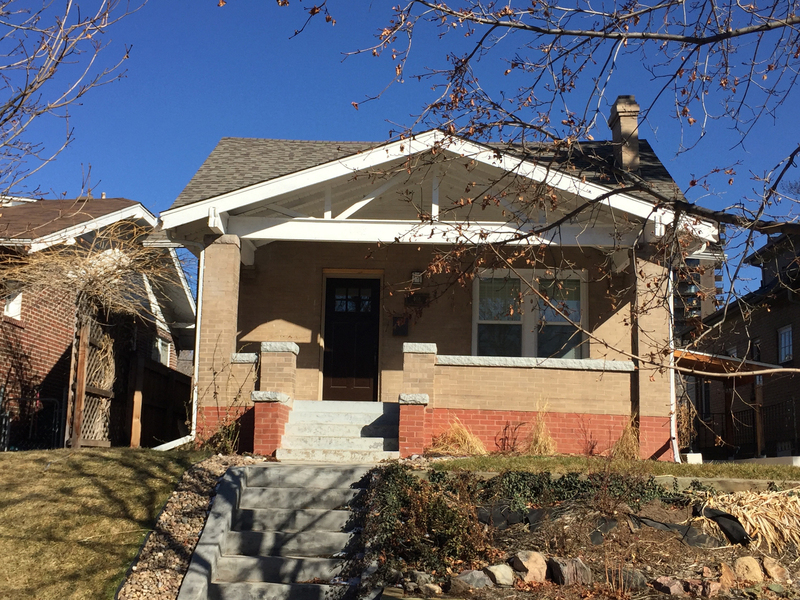 Both sides are adorned with early 20th century brick Bungalow and Craftsman style homes - many which have been tastefully preserved and renovated to meet today’s standard of living. Several properties have also been replaced with larger, more expensive contemporary style residences. That, plus the gorgeous tree-lines streets, pride of property ownership, and family friendly neighborhood make both East and West Wash Park a more exclusive and exceptional place to live. 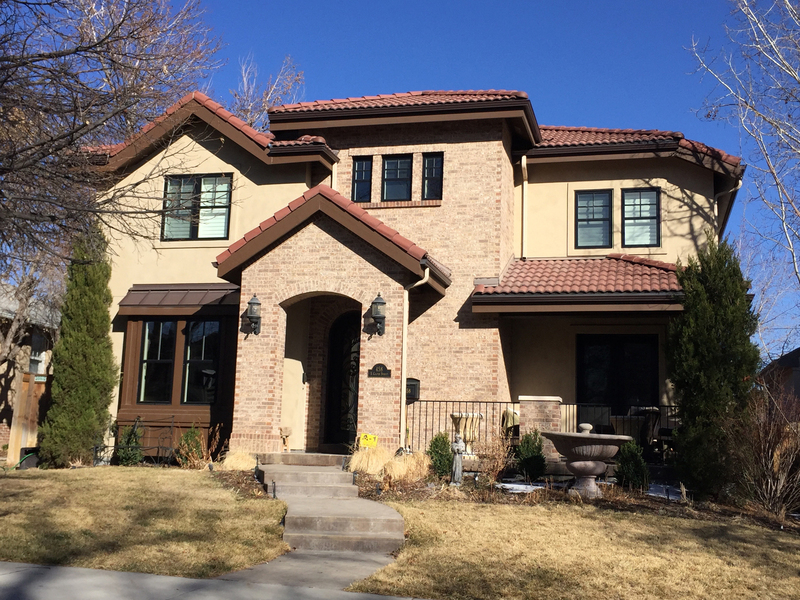 To start your Wash Park home search, contact us, we are always available to answer questions about Wash Park or any other Denver neighborhood! Contact us today to begin your Wash Park home search!